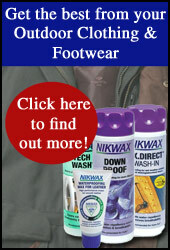 Nikwax footwear care products will soften, waterproof and condition leather, fabric and suede boots and shoes. Make sure you get the most from your walking boots, work boots or everyday shoes with Nikwax footwear care products. 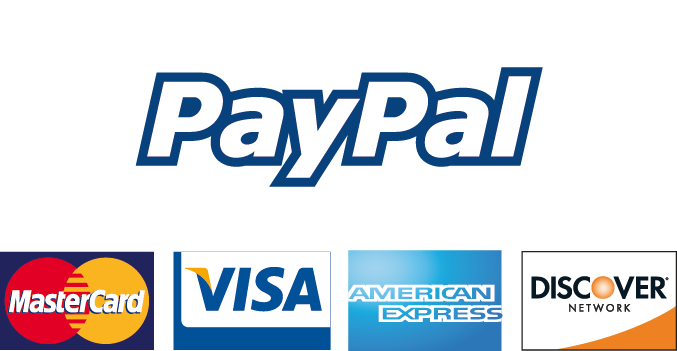 Not sure which products to buy, check out our Nikwax Footwear Product Selector guide for help.